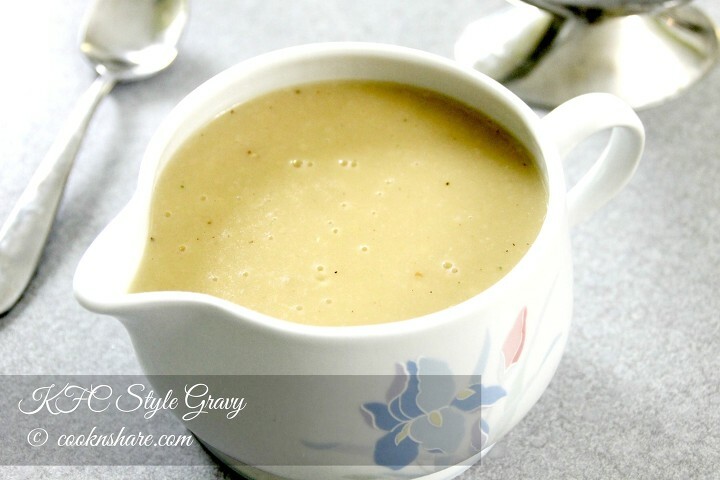 KFC style gravy is creamy, smooth, and delicious. 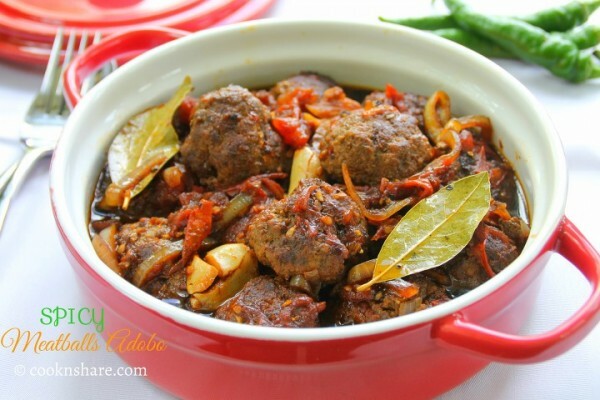 Although I’m not a fan of most of the food on their menu, I really enjoy the taste..
Spicy meatballs adobo is savory, tangy, and delicious. 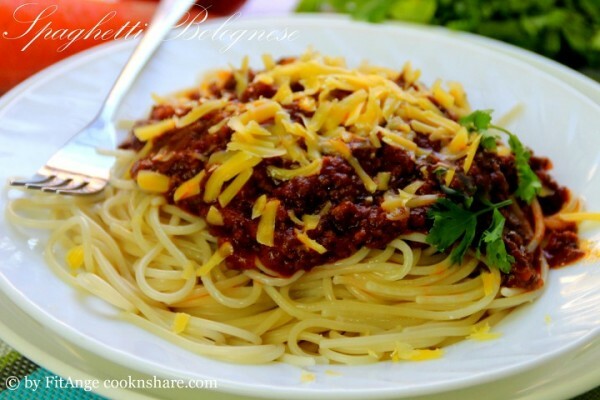 The taste of the meatballs and sauce blend together to create flavors that are..
Italian bolognese sauce is simple and delicious. Made with a combination of spices and veggies it is out of this world. 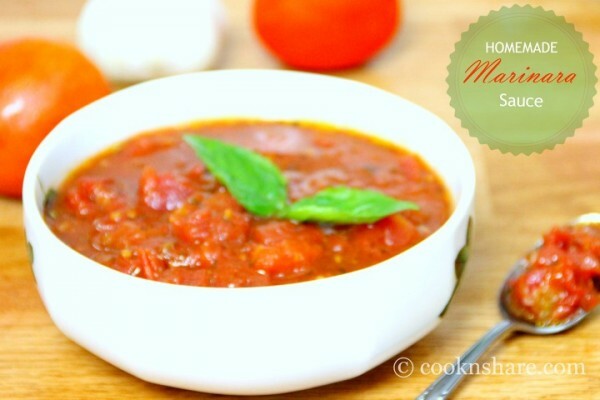 This recipe came..
Homemade marinara sauce is simple to make and delicious. It’s a versatile sauce that has so many applications. 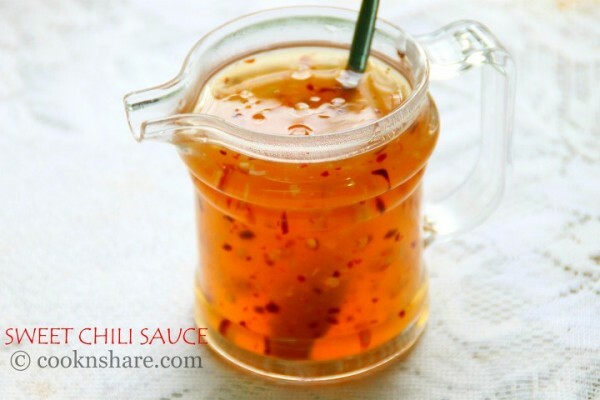 I use canned tomatoes,..
Sweet chili sauce is simple and tasty. The great thing is that it can be used for so many applications. I enjoy it with fried chicken. 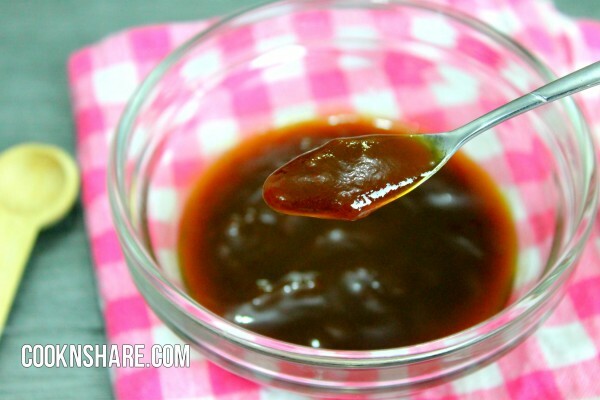 It..
Homemade BBQ sauce is simply delightful. I prefer it over the store bought sauce simply because I know what’s going into it, and I..